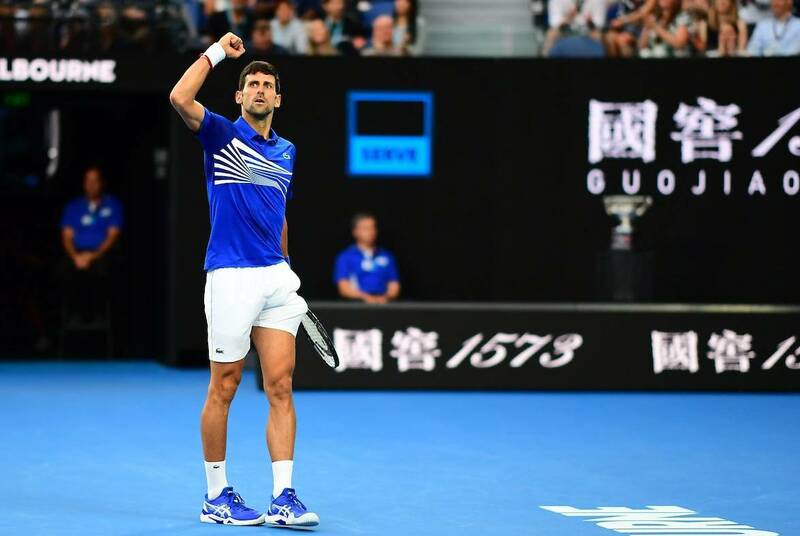 Novak Djokovic has named his four biggest French Open rivals after winning his third consecutive Grand Slam at the Australian Open. “I have to work on my clay court game a bit more,” the world number one said. Winning French Open would see Djokovic produce a repeat of 2016 when he held all four major titles at once. “I’ve got to get Rod Laver in my team to achieve that,” Djokovic joked.